Juice From The Raw originated in Brooklyn, NY where Ouri Galili started a fruit and vegetable store back in 1976. Since then, Juice From The Raw has grown and expanded to various locations all while keeping it local and in the family. They started producing raw juice cleanses 10 years ago, and pride themselves in providing the best tasting, pure, and natural cleanses at an affordable price. 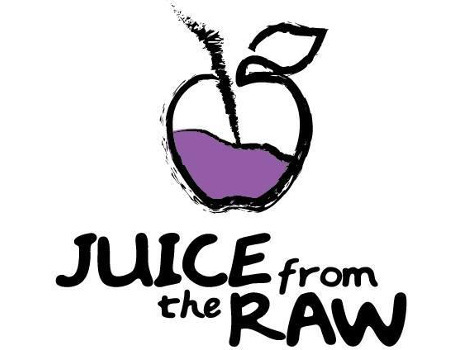 Follow Juice From The Raw and get notified when they add new offers to Vegan Cuts.